There are 4 characteristics of being a disciple of Jesus: encountering God, embracing others, engaging the world, expanding God’s Kingdom. What is the most exciting/interesting part of following Jesus? Faith Promise Groups exist to help real people with real problems find real love. 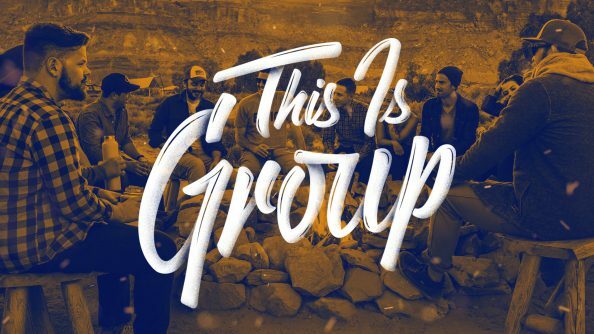 Groups help disciples of Christ to realize God’s love through encountering God in His Word, embracing others, engaging the world around them, and expanding God’s Kingdom. 1. How did the woman at the well feel excluded from her society? Describe a time when you felt like you didn’t belong. 2. How did Jesus cross cultural and conventional barriers in this story from John 4? Describe a time when you felt like you did belong. 3. Have you ever been around someone who was undeniably changed by Jesus? Has anyone ever thought that about you? 4. Read Matthew 25:34-40. God’s Kingdom goes beyond our culture. What are some cultural or conventional barriers that Jesus calls us to cross? 5. Discuss a time when the Holy Spirit led you to speak to someone about Jesus? 6. What is the biggest obstacle to you leading others to follow Jesus? For deeper study, as an alternative to the questions above, read John 4:7-42 and use the Discovery Bible Method to explore the passage. How can you use your common interests with others to raise one voice that glorifies God? 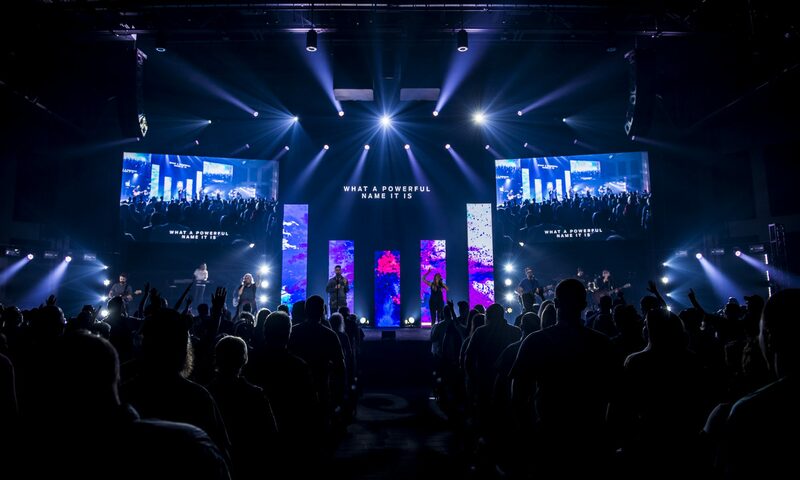 Engaging at Faith Promise: This week contact a fpStaff, fpVolunteer, or a missionary from your campus and ask if they have a personal need that you can meet, or if they know of a need in the community. Engaging in Community: Pray that God will show you a new way to engage the people in your community, then go do it. For example, take a roll of quarters to a local laundromat and help out. Engaging the World: Pray that God will direct you to a national or international non-profit or para-church organization where you can show the real love of Jesus. Discuss how you can build up someone else. Wow, superb weblog format! How lengthy have you been running a blog for? you made running a blog glance easy. The total glance of your web site is excellent, let alone the content! Thanks for your helpful post. As time passes, I have come to be able to understand that the actual symptoms of mesothelioma cancer are caused by the build up of fluid relating to the lining on the lung and the torso cavity. The condition may start while in the chest location and multiply to other limbs. Other symptoms of pleural mesothelioma cancer include weight-loss, severe deep breathing trouble, a fever, difficulty swallowing, and swelling of the neck and face areas. It must be noted that some people with the disease don’t experience almost any serious signs at all.